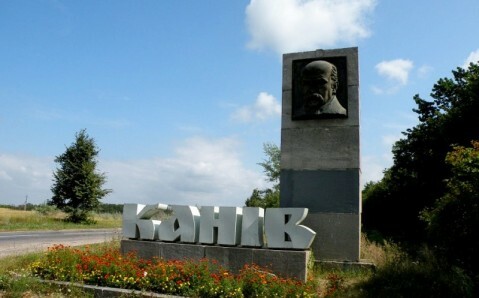 Picturesque and ancient, Kaniv was once one of Kyivan Rus’ largest cities. At that time, it was an outpost used for diplomatic meetings between Old Russian tsars and ambassadors of militant tribes. 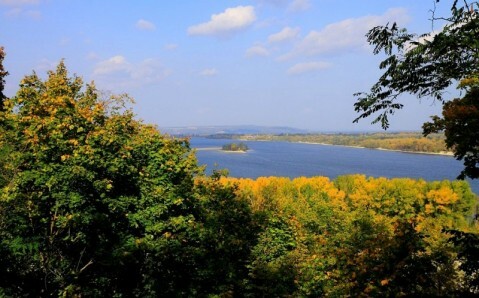 Later, in the 18th century, it became a popular destination for elderly Cossacks, who wanted to live out their days on the banks of the great Dnieper River, and on the Chernecha Mountain, where, according to legend, a monastery stood in the past. 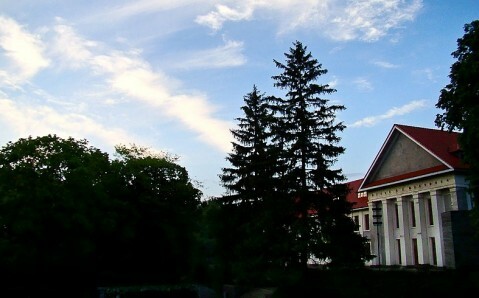 The mountain remains one of Kaniv’s most important places, attracting thousands of tourists to the city. 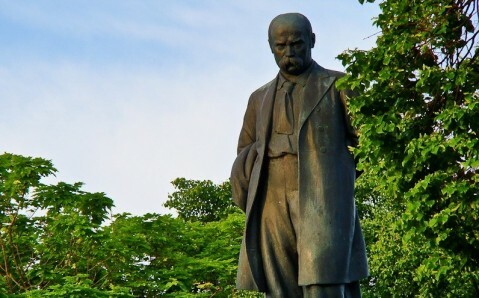 But today, it is most famous for the fact that in 1861, it housed the great ambassador of Ukrainian culture – celebrated poet and painter Taras Shevchenko. He was so moved by the nature’s beauty that he wanted to be buried there. After his death, the mountain was renamed Tarasova Mountain, and became a national cultural landmark. 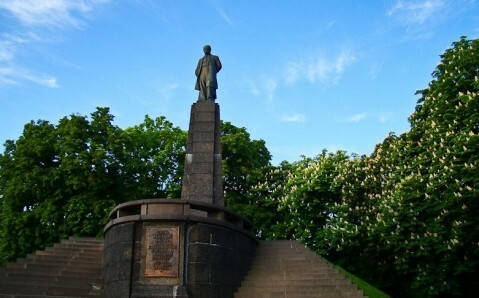 The biggest monument to Taras Shevchenko stands above his tomb. A few steps away, you can visit a museum dedicated his life and work; behind it is a picturesque park. 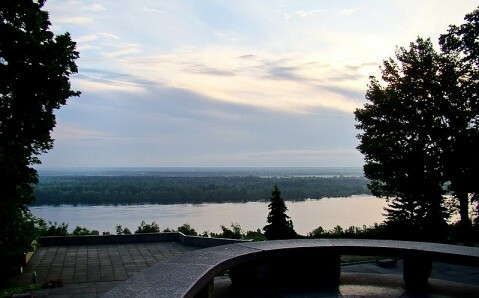 From Tarasova Mountain you can admire fantastic views of the Dnieper River – the same scenes that a century and a half ago inspired the poet. But Tarasova Mountain is not the only place of interest in Kaniv. The Assumption Cathedral, built in Kyivan Rus times is also worth seeing. Kaniv is 160 kilometers (100 miles) away from Kyiv, and it is best to dedicate a day or even a full weekend to this charming town! Getting there. Take a bus from the station "Vydubichci" in Kyiv (10 Naberezhna-Pecherska Road; the nearest metro station "Vydubichci"); busses run every 40-50 minutes (45 UAH, 2 hours).